Stan Gelber & Sons, Inc specializes in year round, affordable comfort in Nassau & Western Suffolk Counties. By customizing our services to your specific requirements and offering a wide range of top quality heating/cooling options, we make sure you’re satisfied with the results. Minimized monthly costs, consistent indoor temperatures, and greater convenience are only a phone call away. Whether you are in need of prompt repair, HVAC system installation, or seasonal maintenance, contact Stan Gelber & Sons, Inc at (516) 538-0040 for dedicated service. Family owned and operated since 1943, we adhere to old-fashioned values while remaining updated with cutting edge technology. "There service at installing new home central air unit was terrific.workers put tarps down to keep walkways in house clean took all trash put all moved items from boiler room and put back everything. Just well done. . ."
"Great company. I hired them for a condenser and air handler replacement. Service was great, and they were able to provide the best pricing out of 5 estimates from local competitors. . ."
"They installed a new tankless boiler for us when we converted to gas. They did a great job and kept me informed every step of the way. This was a VERY big job since my boiler was 30+ years old and HUGE. 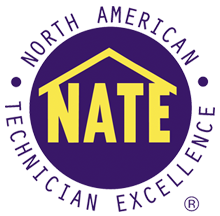 . ."
As a Carrier Factory Authorized Dealer, our NATE-certified technicians are fully qualified in the most advanced, well-regarded, and proven HVAC systems on the market. Offering a wide selection of furnaces, boilers, air conditioners, heat pumps, ductless options, hydronic heating, high velocity equipment, and geothermal systems, we are prepared for any challenge and demand. Call Stan Gelber & Sons, Inc for all your HVAC repair, maintenance, and installation needs! 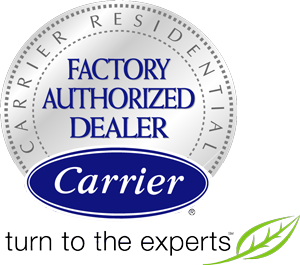 Not only was Stan Gelber & Sons, Inc the first factory authorized dealer of Carrier brand products in Long Island, we have repeatedly been singled out with the Carrier’s President’s Award. 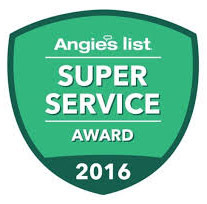 We maintain an A+ rating on Angie’s List, and are extremely proud of our record of exemplary customer service. 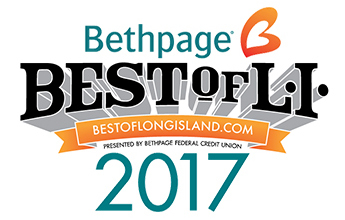 Look no further than Stan Gelber & Sons, Inc for exacting standards of HVAC installation, maintenance, and repair across Uniondale, East Meadow, Cedarhurst, Hempstead, Westbury, Oyster Bay, North Hempstead, NY & more. Homeowners may qualify for a Cool Cash rebate by purchasing qualifying Carrier equipment between 3/18/19 and 6/30/19. 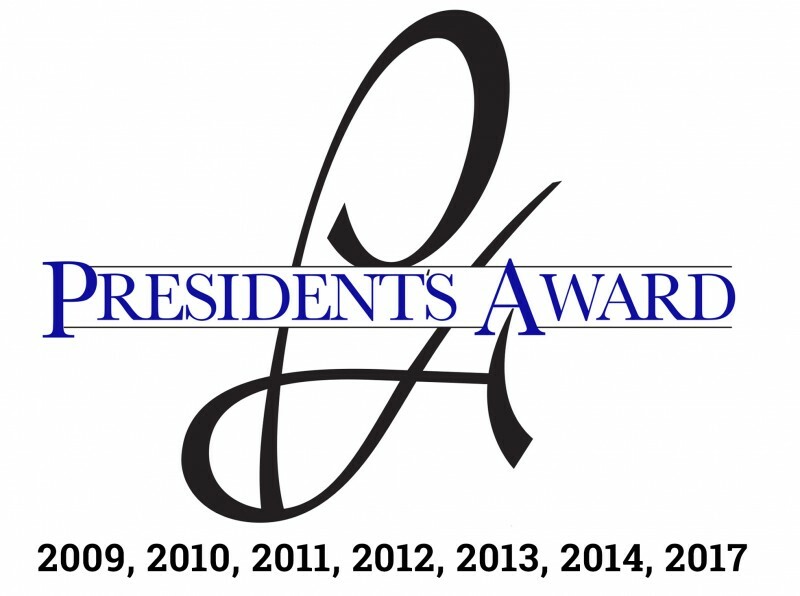 © 2019 Stan Gelber & Sons, Inc.